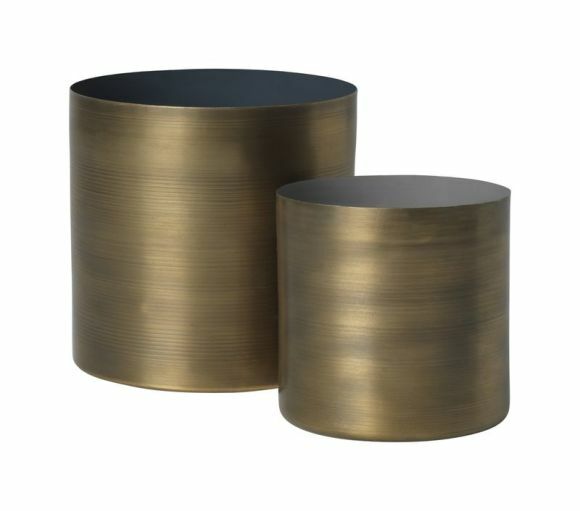 These brass effect plant pots are the perfect size for all your indoor potted plants. 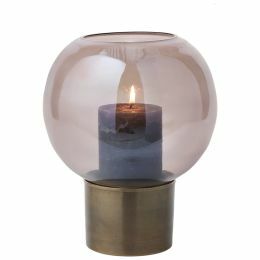 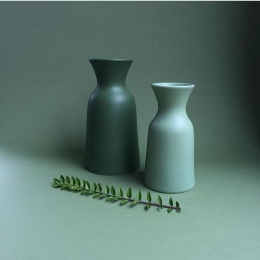 Each pot has a striking lacquer detail and they come in two harmonious shades of grape, teal or grey. 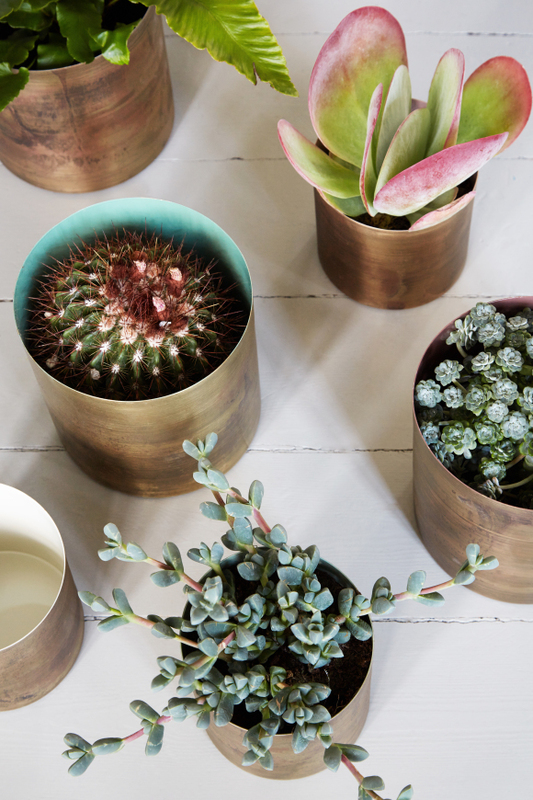 Perfect for adding interest to a window sill or a mantlepiece, these rustic pots make a wonderful home accessory.